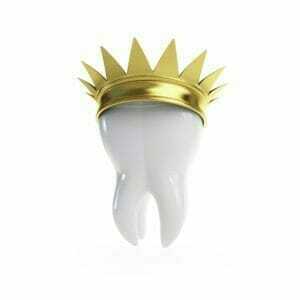 Affordable Same Day Crowns Near Me. Pain Free Dentist. Do you find your schedule too busy to return to the doctor to pick up your crown? We are situated near the Temecula Mall. We can replace damaged or decayed teeth in one visit. Our same day crowns have a natural look that matches the color of your other teeth. They are metal free and preserve all your healthy tooth material. Our state-of-the-art imaging is located on-site. 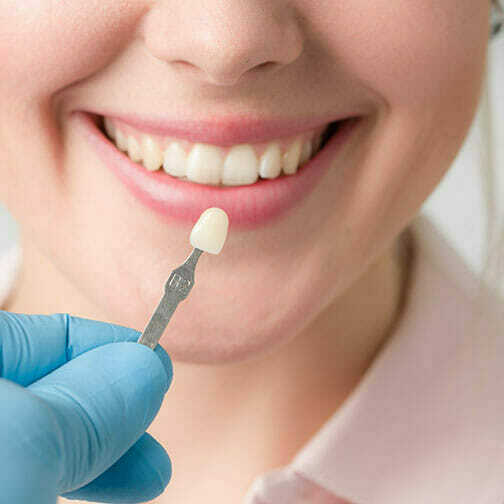 This technology allows us to create your custom crown in a single office visit. No more temporary crowns followed by other visits for permanent crowns. We use the state of the art Computer Aided Design technology. It creates photographs of your original tooth. It then uses computer-aided modeling to control the milling machine. This approach eliminates the old style play-doh like modeling clay other dentists use. The results of this process are amazing. Few patients can tell the difference between their old tooth and the new same-day crowns. Best of all, these crowns are quite affordable. They save you $100s of dollars. You can now get a crown installed in a single day after just 90 minutes in Doctor Nguyen dental chair. This process is called CEREC. It is the acronym for Chairside Economical Restorations of Esthetic Ceramic. We provide a digital scan of your jaw. It is a simple process. It is quick. It is digital. It is cost-effective, the focus is on the patient. First, we take a photo of your tooth. Then the tooth is examined from every angle. We analyze the color of your other teeth to choose a color that closely matches your teeth’s natural color. Finally, we remove all the rot from your current tooth and shape it, so it is ready for the crown. The full process of setting up the computer to make the crown with the correct color is done in 90 minutes. The teeth that the ceramic printer forms are durable. The contour of the teeth is perfect. There is no possibility of chipping. CEREC creates teeth with sharp edges. CEREC uses CAD/CAM (Computer Aided Design/Computer Aided Manufacturing) technology. CEREC houses a camera, computer, and milling machine in one hi-tech tool. Rather than using uncomfortable impressions, CEREC uses digital imaging to captures a picture of the tooth. Often times high-tech technology increases the cost of the product. In the case of CEREC, it is affordable and the results are par excellence. 99% of our patients report that they have the same CEREC crown after 11 years. These crowns are comfortable, and function quite like traditional crowns. We take care of patient’s safety that makes this procedure very exclusive. The result is once again glossy teeth. The quality is like never before. The process is safer and more convenient. It also makes for aesthetic restoration. It is the most modern face of dentistry. Same Day Crowns are available only at specific dental clinics. There will be a lesser of injections and not as much discomfort. With CEREC, no plaque forms in the mouth on the teeth for a long time after this process. The only thing doctors warn is brushing twice daily, flossing, and using mouthwash. One warning. With regular teeth, you should be careful trying to break walnuts with your teeth. As a result, you have no plaque, no gingiva, no durability problems, and no chipping. Our clients are excited about getting their new crowns installed on the same day. No longer wait over a week. This service adds to the well-being and good spirit of our patients. Plus, there are no follow up costs. Do not wait till tomorrow to smile, smile today.